My Little Sous-Chef is a brand new cookery book release from Caterina Falqui, Francesca Grassi and Laura Pantaleone. Completely unlike other cookery books, My Little Sous-Chef is actually two books. One book is for children and the other is for their grown ups. 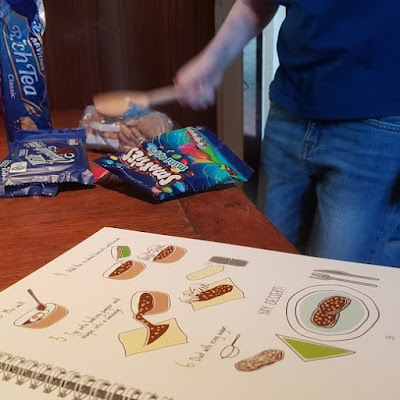 Both books have exactly the same recipes, but one has all the boring stuff like oven temperatures, and the other focuses more on those tasks that children can take charge of. 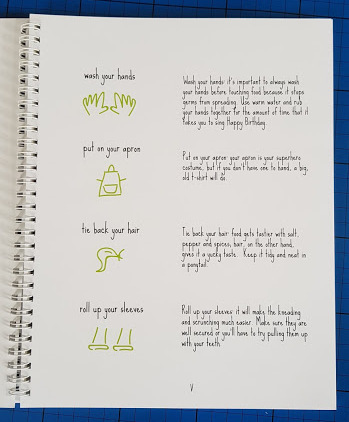 The children's copy is ring bound to stay open easily, and has lots of helpful tips and reminders for less experienced chefs. 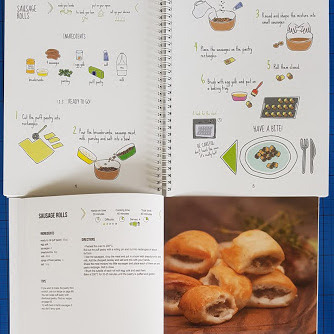 It is illustrated with friendly and recognisable images, so your youngest sous-chef can help while they practise their reading. The adult and children's books have the same recipes on the same page numbers, so you can both work together and turn at the same time. It's perfect, and very easy to find what you want in both books. 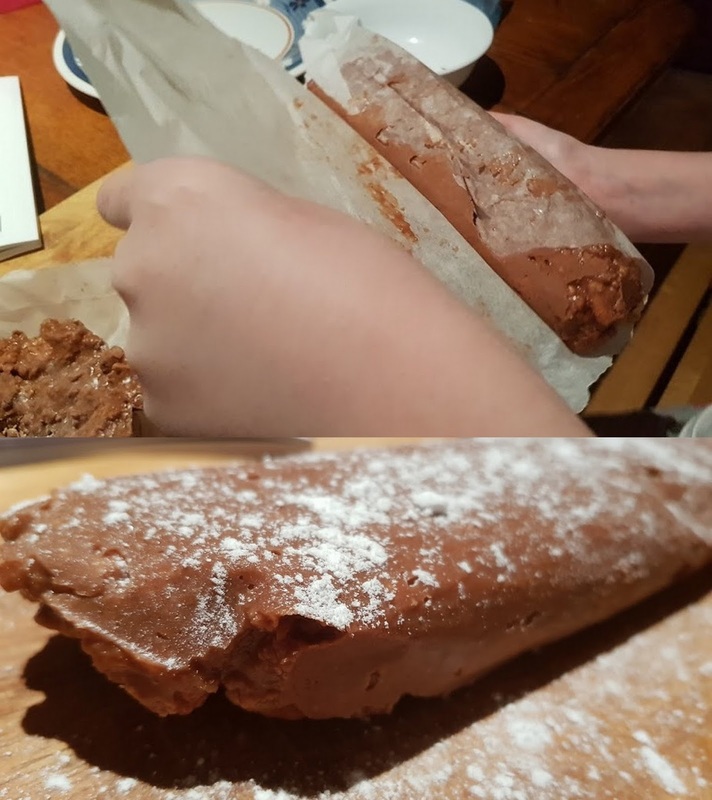 We melted chocolate and softened margarine, mixed all of the ingredients and then rolled our mix into a huge sausage and put it into the fridge. 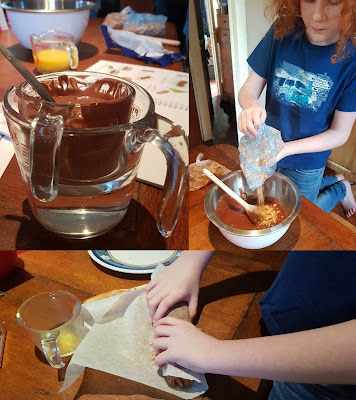 My 9 year old sous-chef did all of the hard work. A few hours later and our mix had hardened. My sous-chef insisted on a dusting of icing sugar to match the appearance of his favourite German spicy sausage, and it also matched the snow we had outside at the time. It didn't look much like salami at first....until you cut into it! 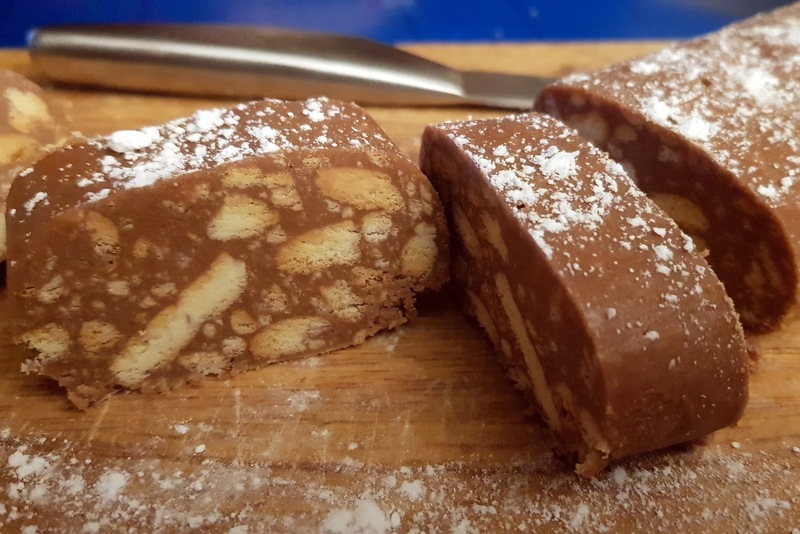 It's really very tasty and much softer and nicer to eat than a lot of other no-bake chocolate recipes. A genuinely delicious dessert which everyone here loved. You only need a thin slice, and it wasn't too rich or too sweet, the Rich Tea biscuits really work incredibly well. 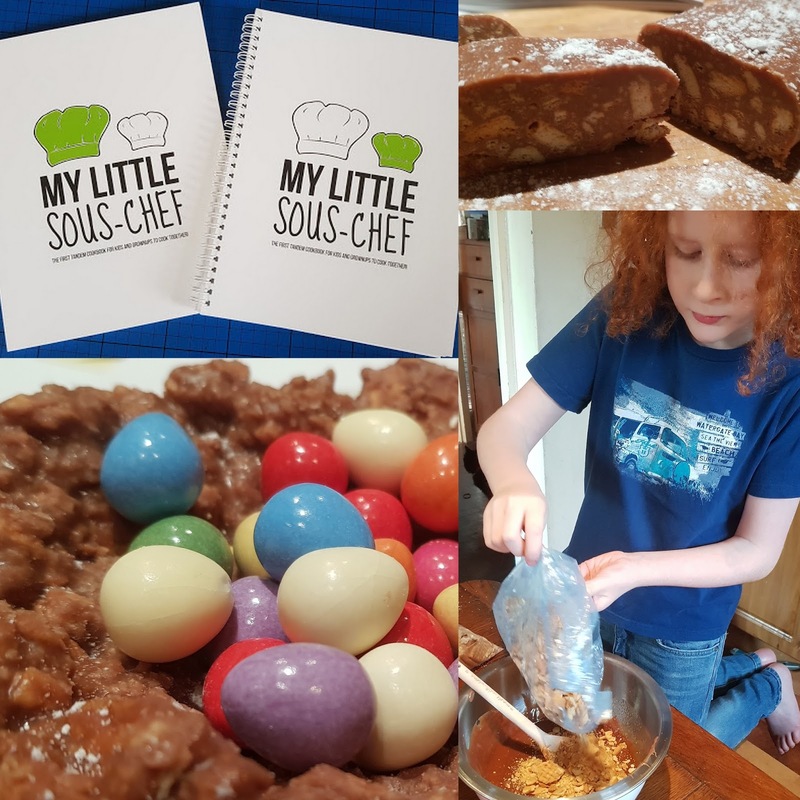 My Little Sous-Chef is a fantastic idea and the recipes are really easy to follow, and don't contain a million fancy ingredients that you need to scour the UK for. The food is good and it's familiar to your children - vegetable lasagna, pizza muffins, tacos, ravioli and cheesecake. 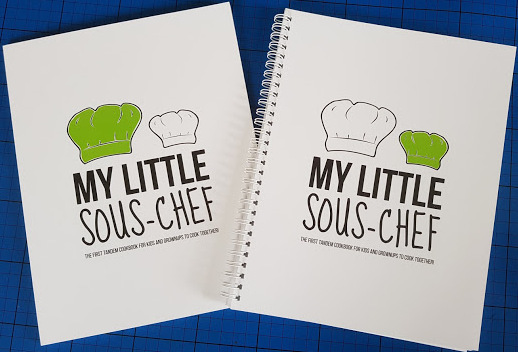 My Little Sous Chef is available now priced £22 for both books with free UK delivery from the My Little Sous-Chef website. 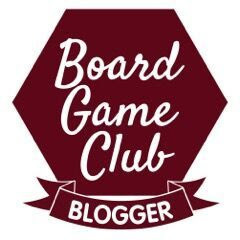 Entry to my giveaway is via the Gleam form below and it is open to UK entrants only. The giveaway will end at midnight Sunday 22nd April 2018. 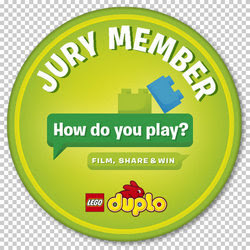 For full terms and conditions see the bottom of the Gleam form. 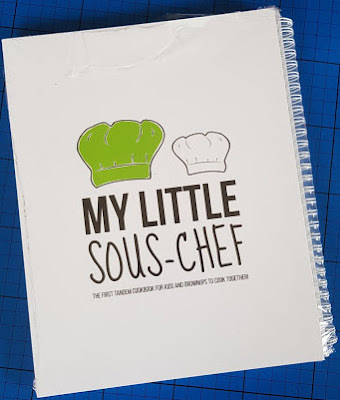 We were sent our copy of My Little Sous-Chef for review. y mum wasn't the best cook but she did always let me help her make our sunday roast! Chocolate chip cookies reminds me of when I was a child. I always remember making rock buns with my mum a a child. making coconut macaroons with condensed milk and scooping the mixture into an eggcup to shape them. Always made them with my baking mad grandma whom my own children affectionatley called Grandma Cake! 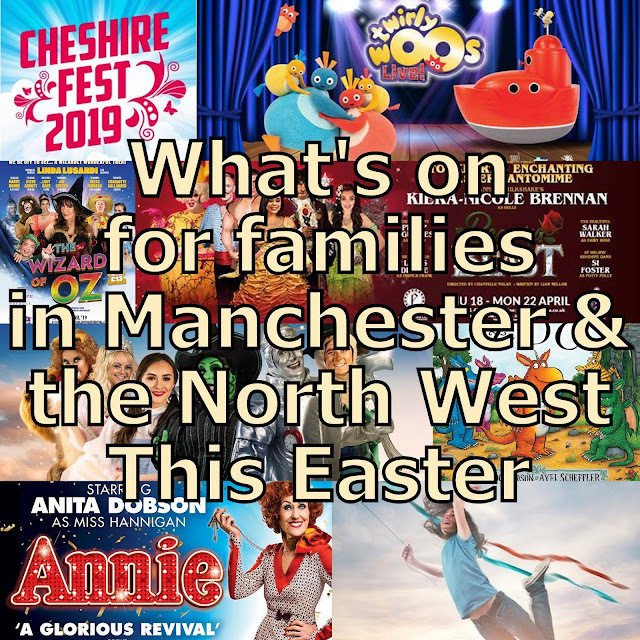 Love macaroni and chees, as Wonderful growing up Mum would make us delicious Macaroni Cheese ( using cheddar cheese in the sauce). No one's macaroni matches up to Mum's . 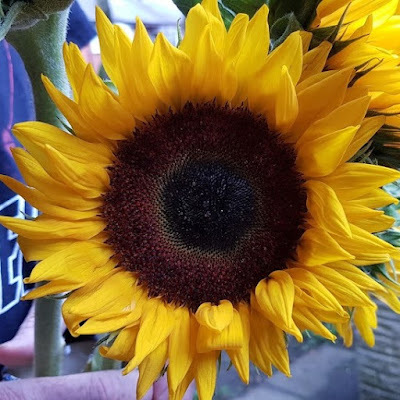 We loved it, and we love her. She gave us Wonderful times, and Wonderful memories. We love to spend time with her, she misses her independence ( so active in her younger years). She still provides us with great company, humour and love. My mum was always baking, and I loved her quiche Lorraine, just cooled enough to eat, if I was around it never made it to the table! I remember when me and my mum were baking cakes at midnight when I was younger and we were watching 101 Dalmatians at the same time. My nans roast dinners always remind me of my childhood. I just wish I'd paid more attention to what she was doing because I would have loved to be able to cook like she did. 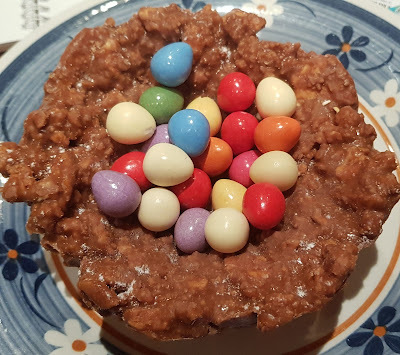 My favourite thing to cook with my mother when i was a child had to be cupcakes! My grandma taught me how to bake! We used to make fruit cake and sponge cakes together on Sundays. I used to sit in our gooseberry bush and eat them straight from the bush! But love any fruit crumble now still. Stew! We had a lot of stew! We used to make jam tarts as children and my dad would let us make something with the left over pastry so we would make revolting snowmen which were pure pastry. We did it each time, we never seemed to learn! We always made butterfly buns, think my mum enjoyed making them. We enjoyed licking the bowl and spoon. I remember making chocolate coconut slices with my mum. We always made simple fairy cakes! My mum baking for the festivities. We actually never bought cakes. My mum spended hours baking for family and friends. We enjoyed the cake all year round. I remember getting to like the spoon from the cake mix. As a child, I took over the baking of pumpkin pies for Thanksgiving. I have to make them whenever we go to visit my family back home. I remember making milkshakes with my mum and sister. We used to put loads of ice cream in the blender along with milk and flavour, then every time my mum switched it on we used to hum as loud as we could.....was funny at the time, ha! Treacle Pudding and Apple Crumble remind me of childhood. My fondest memories are baking with my nan. We would make all sorts... my favourite being bread pudding. Absolutely love cheese straws, just the smell alone makes me so happy!